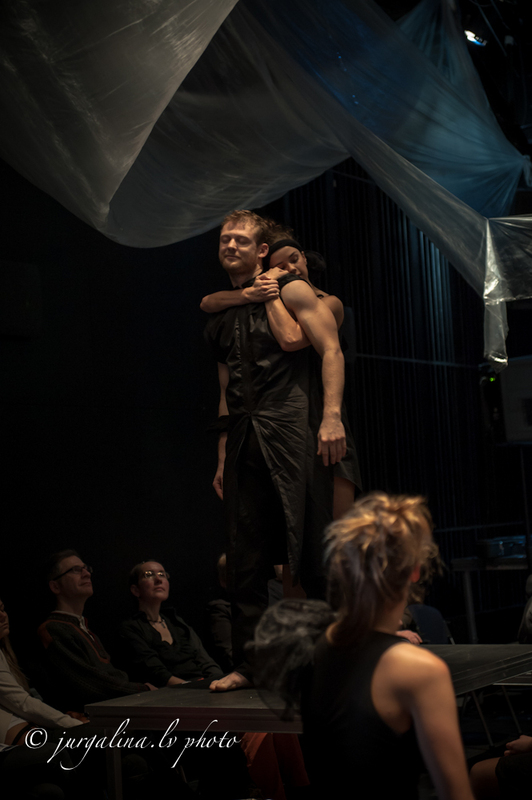 The newest performance of choreographer Olga Žitluhina is the first attempt in Latvia to talk about complex ideas introduced in Ibsen’s “Brand” by using the format of a full-length contemporary dance performance. 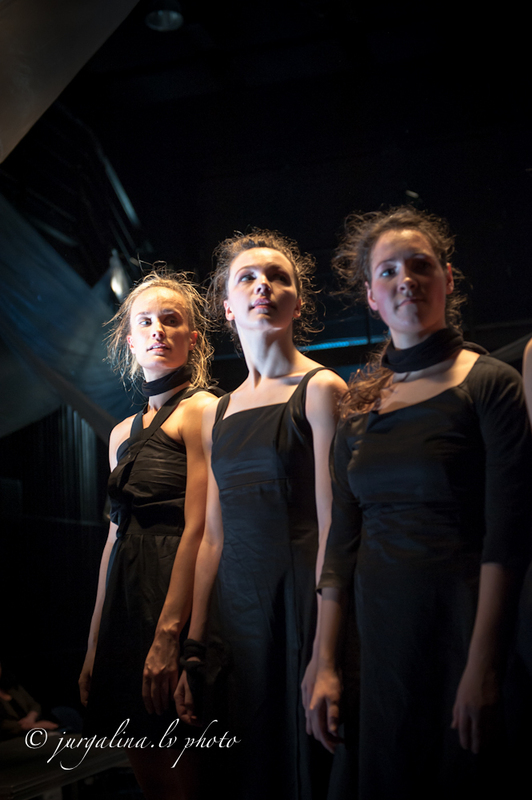 The plays of the worldwide known Norwegian playwright are regularly staged in the Latvian theatre since its very beginnings, but the choreography of Ibsen’s work so far has been realized just as part of dramatic plays until now. 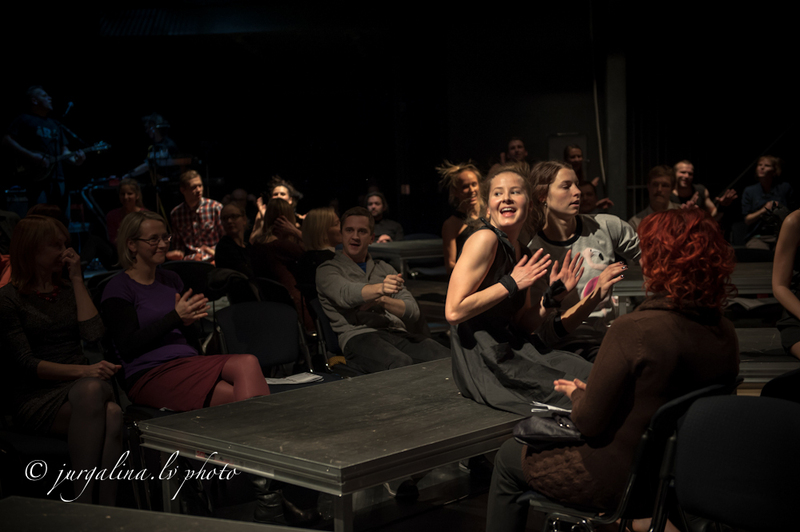 It has been already reported that the artistic project has gained international support in the competition of 99 applications from 56 countries of the world by becoming one of the four winners of The Ibsen Scholarship. 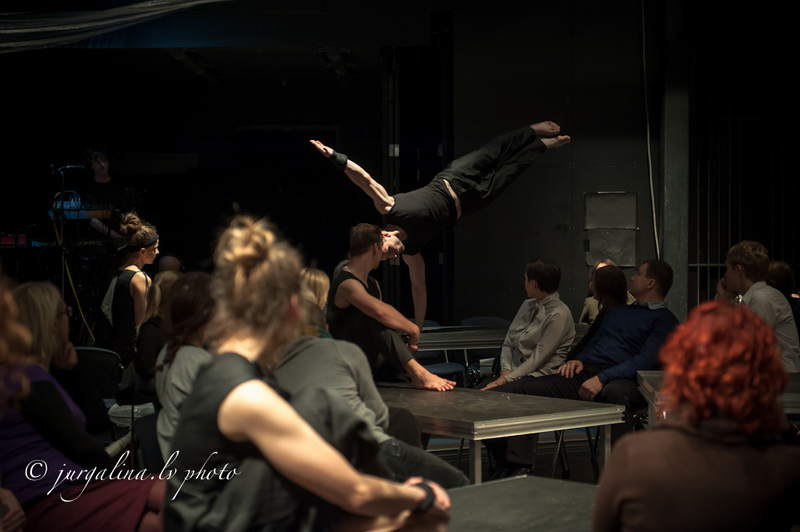 An unusually large group of dancers (fifteen) participates in the Latvian contemporary dance performance and they will be also accompanied by well-known musicians Juris Kaukulis and Kaspars Tobis. 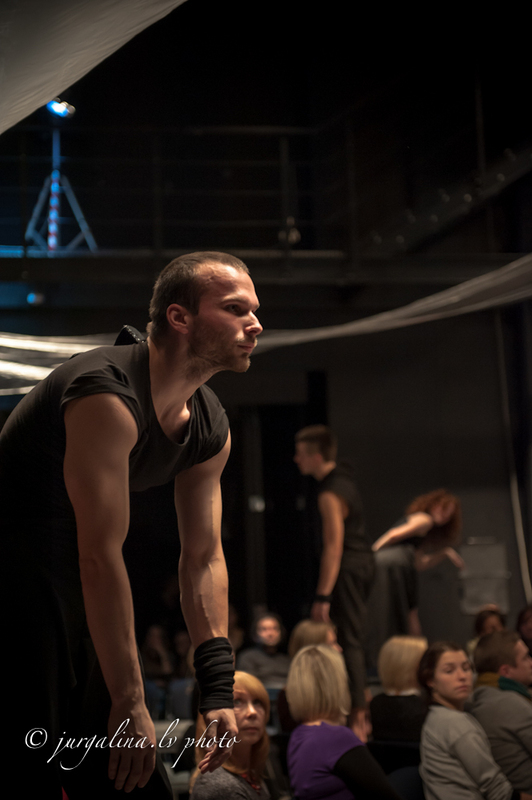 The performance “Ārā” is already the ninth art project, in which Olga Žitluhina cooperates with both musicians of the popular band “Dzelzs vilks”. 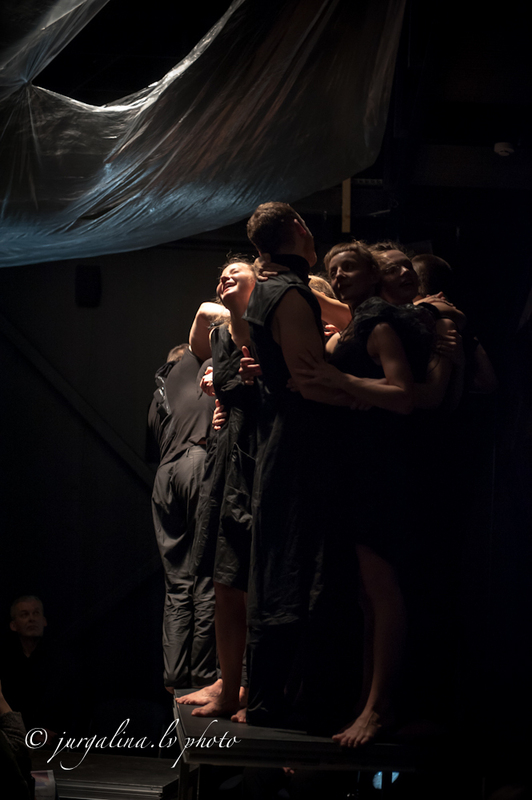 They are currently actively involved in the process of rehearsals and along with the choreographer looking for best musical solution for the performance. 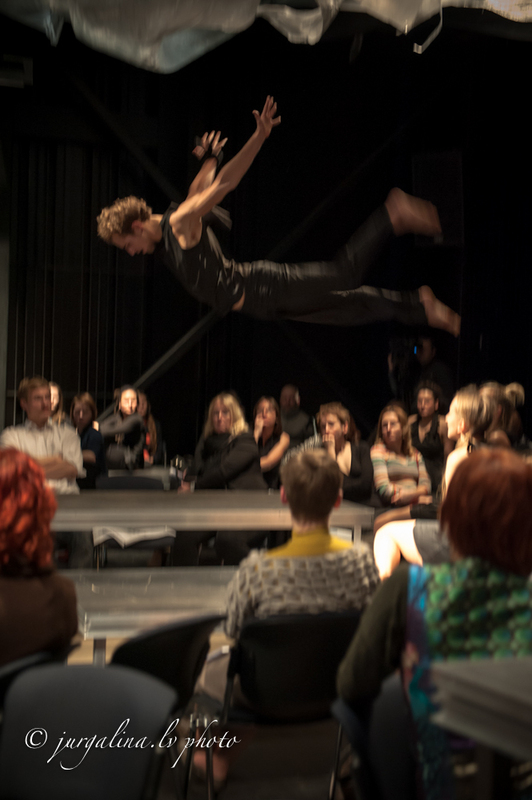 For many years Olga Žitluhina also cooperates with costume artist Šeila, who, like the musicians, regularly participates in the rehearsals to negotiate with the dancers and find the best costumes for the total concept of the performance. 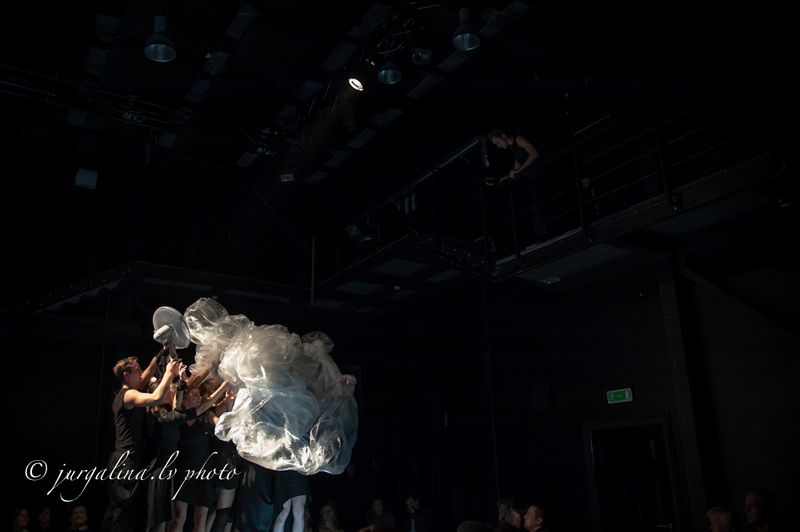 For the first time, Olga Žitluhina cooperates with stage designer Gints Gabrāns. The artist is one of the best-known representatives of the Latvian contemporary art who in his works is experimenting with science and art. In 2007 his exhibition “Paramirrors” represented Latvia in the Venice Biennial. 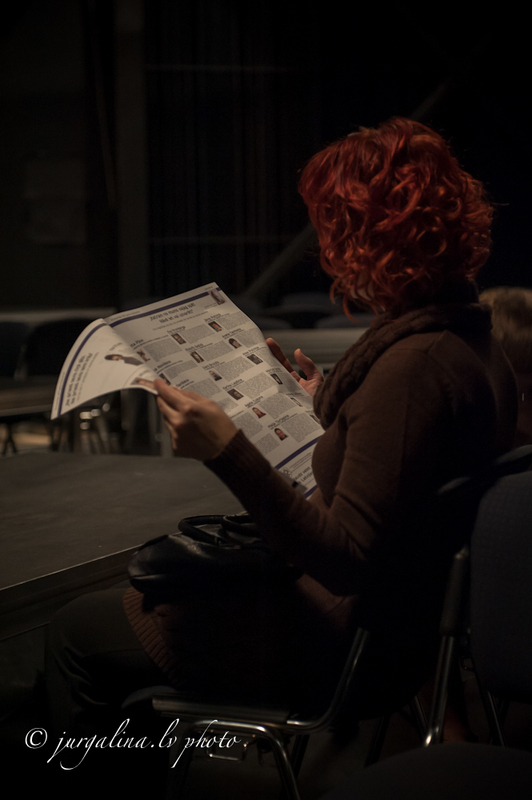 It has been nominated for the “Grand Prize of Purvītis” as well, becoming the winner of the audience vote. Stage designs made by Gints Gabrāns six times are nominated for the Latvian Theatre award “Spēlmaņu nakts”, and received the award in the season of years 2001/2002. 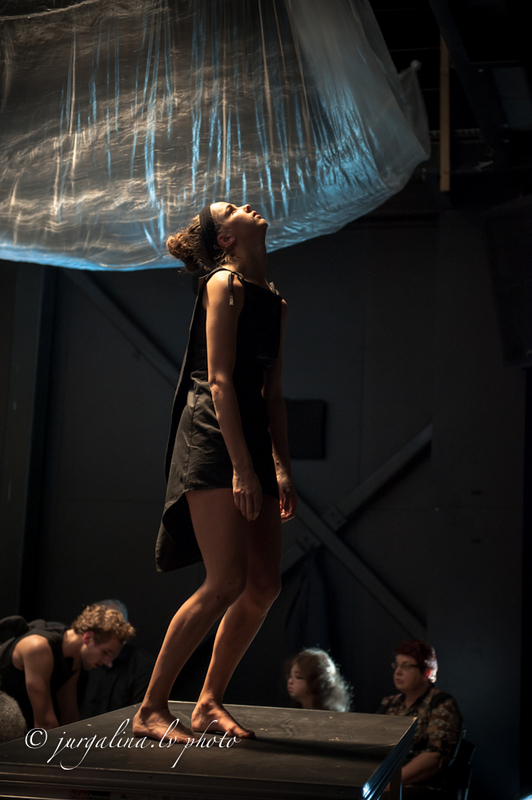 By creating stage design for the performance “Ārā” Gints Gabrāns stays faithful to his artistic language based on scientific experiments, using, for example, lasers. 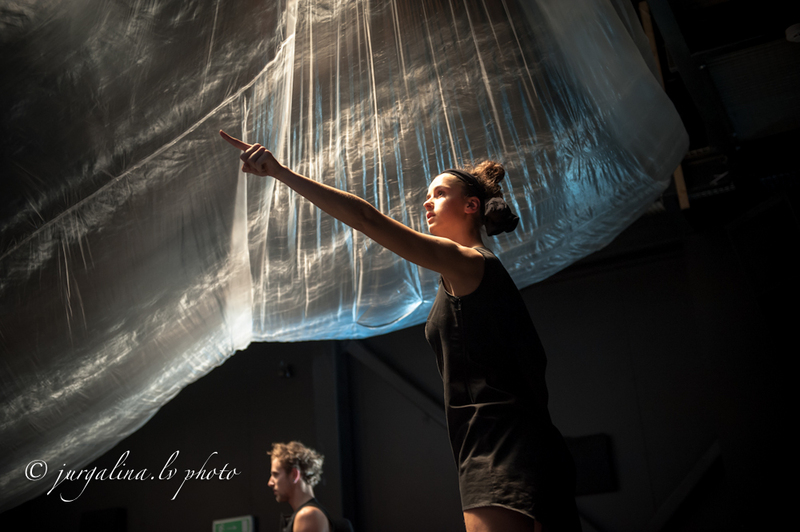 Like other elements of the performance the stage design is created in the process of rehearsals by using different artistic means of expression and by raising Brand’s questions which are so topical also today. Brand’s motto sounds: “Be forgiven – if you were not able, but never – if you did not want.” The performance is created thinking about the fight with darkness, about climbing the mountain, the desire to infatuate and lead people, about doubt and disbelief on the way, about pits in which you must fall to find out the right course to still move forward and motivation to follow the chosen direction. Is it still the way that each one of us must go at some stage of life or is there no time for maximalism and idealism as you have to catch up everything at the same time? 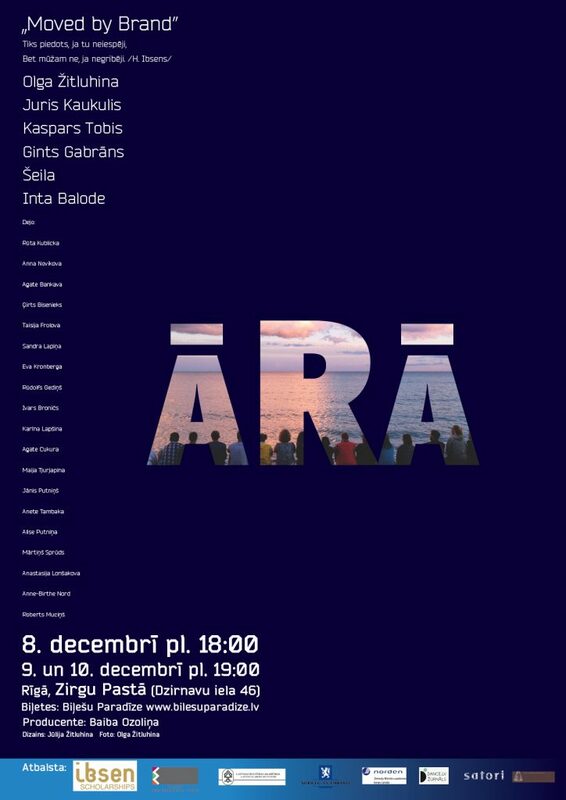 It is intended to show the performance “Ārā” only three times in Latvia, in a hall with 70 seats. 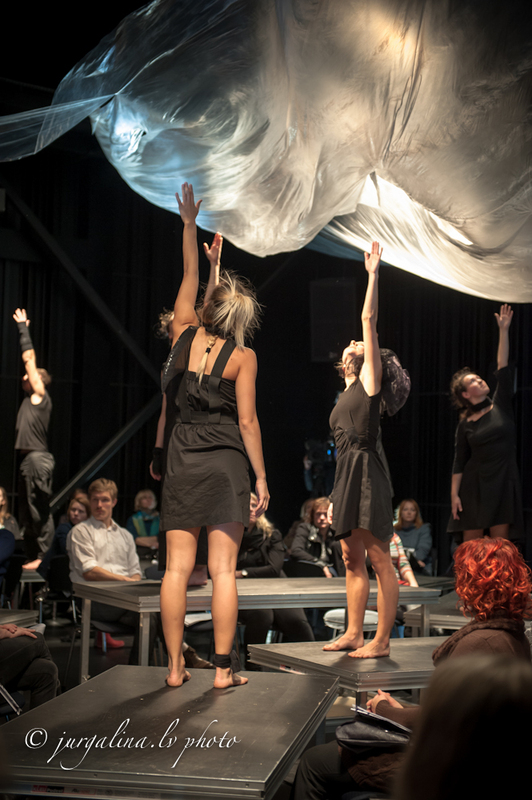 Ibsen Awards, State Culture Capital Foundation, Latvian Academy of Culture, Royal Norwegian Embassy in Latvia, and Nordic Council of Ministers’ Office in Latvia.